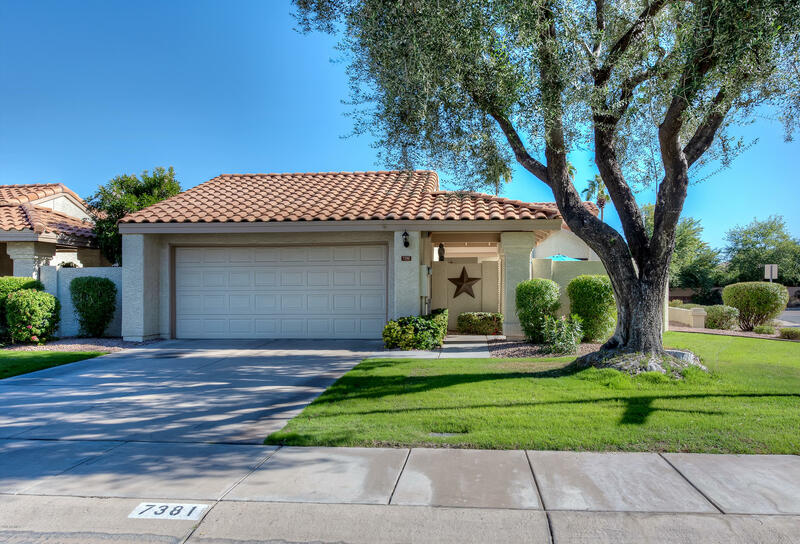 Below is a list of homes for sale in the super-cool 85283 zip code in south Tempe. We think you’ll love living in this area. The location is very convenient, the people are awesome, the schools are good and you’ll find restaurants, shops, outdoor activities and so much more nearby. 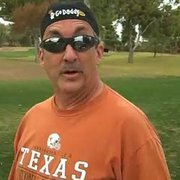 Contact longtime Tempe REALTOR Nick Bastian at 602-803-6425 to discuss buying or selling a home in the 85283 zip code or surrounding areas. If you would like to refine your search within the 85283 area, you can easily do so here. AWARD-WINNING CONTEMPORARY ARCHITECTURE, SOARING CEILINGS, DRAMATIC STAIRCASE, AND BRIGHT/AIRY FLOORPLAN. 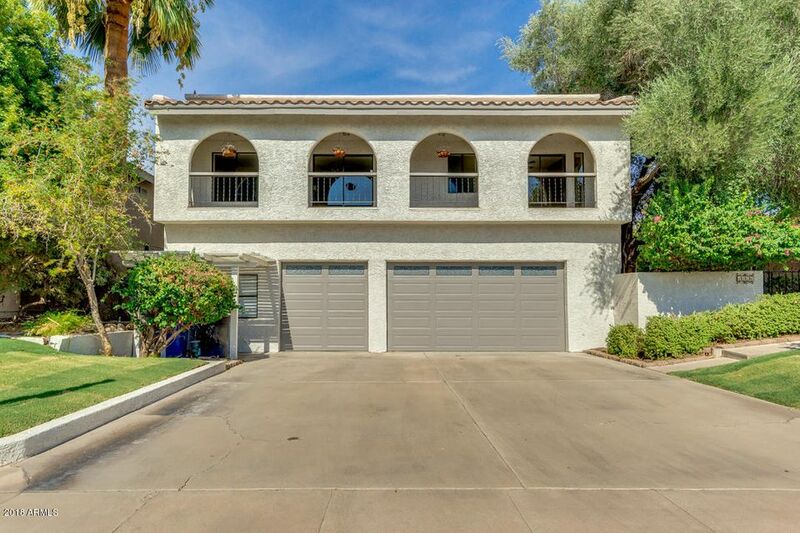 THIS IS TEMPE'S PREMIERE, LOW MAINTENANCE, TURN KEY, GATED COMMUNITY WITH AN AMAZING LOCATION, MINUTES FROM THE 60 AND THE 101. Tenant in Place INVESTMENT OPPTY! Tenant 10 of years would like to stay. 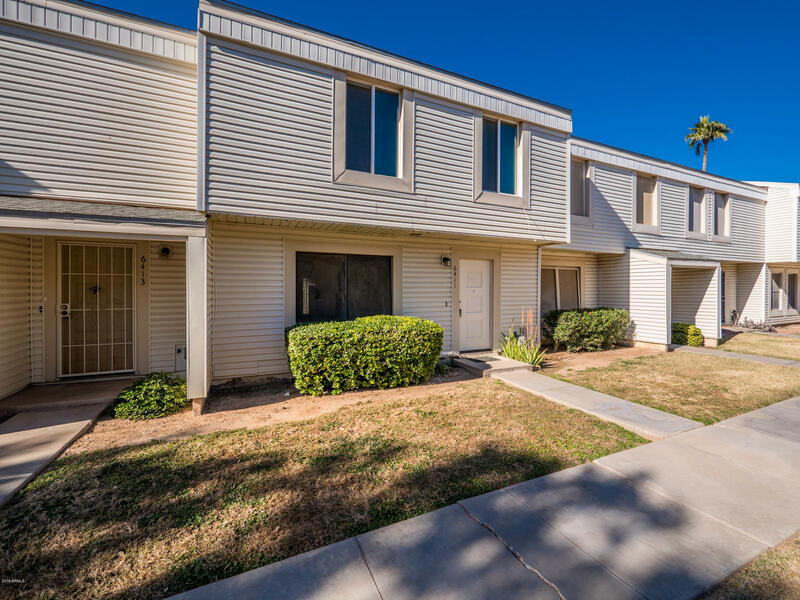 1 mile from I-10 freeway in central Tempe community neighborhood. 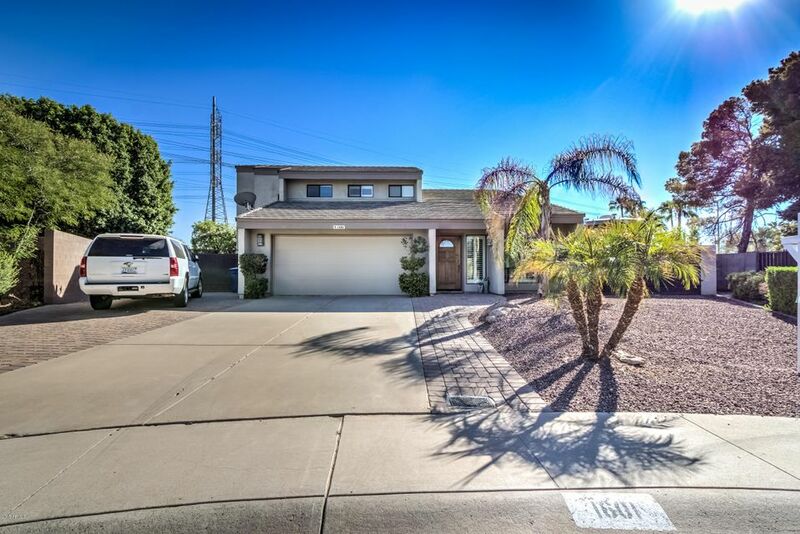 Highly desired Tempe Neighborhood walkable to groceries, Fast Food, cafes, AZ Mills Shopping, city bus. 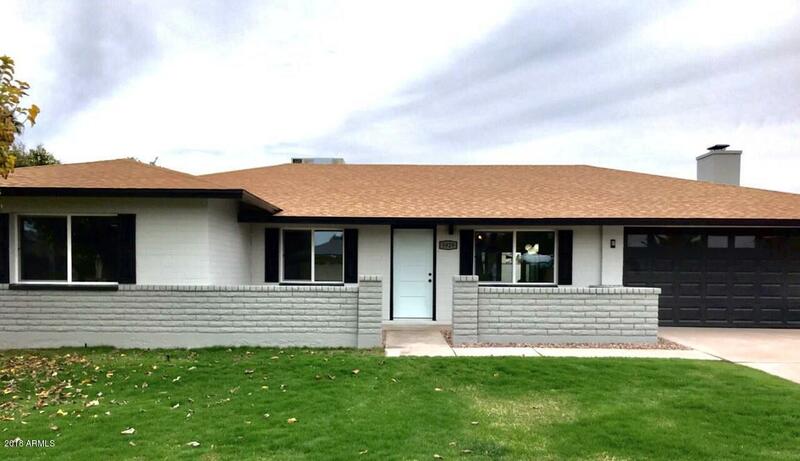 Upgrades in Kitchen, Newer Roof and Carpeting in bedrooms & Living Room, Ceramic Tile balance. Covered Patio and private back yard with block wall. Community pools and spa with RV Parking lot and very low Association fee. .Inside laundry. Rare Opportunity to grab this IDEAL floor plan. 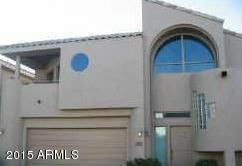 2 Bed/2Bath upstairs, both have walk in closets and balcony's!! ALL TILE Downstairs enjoy 1/2 bath, dining, living, fireplace, stainless steel appliances, refrigerator and washer/dryer included! Updated with granite, new carpet and paint. 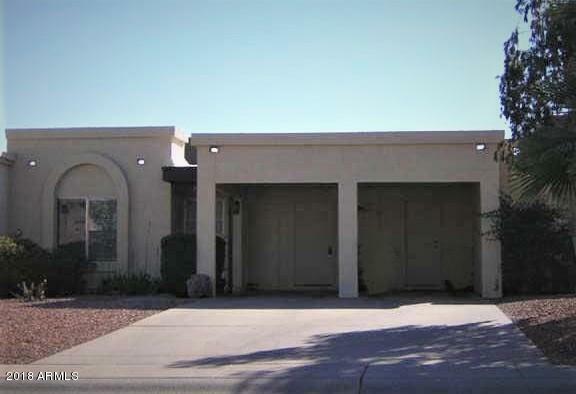 Plus 1 car garage for nearby shopping and ASU. Location, location, location, this charming Santa Barbara style home has Cathedral ceiling and open staircase. Eat in sunny kitchen. *****Two master bedrooms!! . One downstairs, one upstairs. Check out these bedrooms! All 4 are HUGE! Wonderful upstairs patio off bedroom! Nice backyard, community center and pool very close by. a must see. thanks for showing. 5 bed 4 Bath. New Paint inside and out. Hardwood Floors. Granite Counters in kitchen with stainless appliances in kitchen. Fresh Sod in the backyard. 3 Car Garage. first floor has 3 bedrooms and one bath. 2nd level has master bed and master sitting room with one bedroom and bath next to master. top level has kitchen and family room. Home has deck in front and back. Home backing up to greenbelt. Pool Table, Multimedia Cabinet Set in the living room, 4 bar stools, and the kitchen table will stay in the house if the buyer liked them for free. Seldom does a property like this come on the Market. 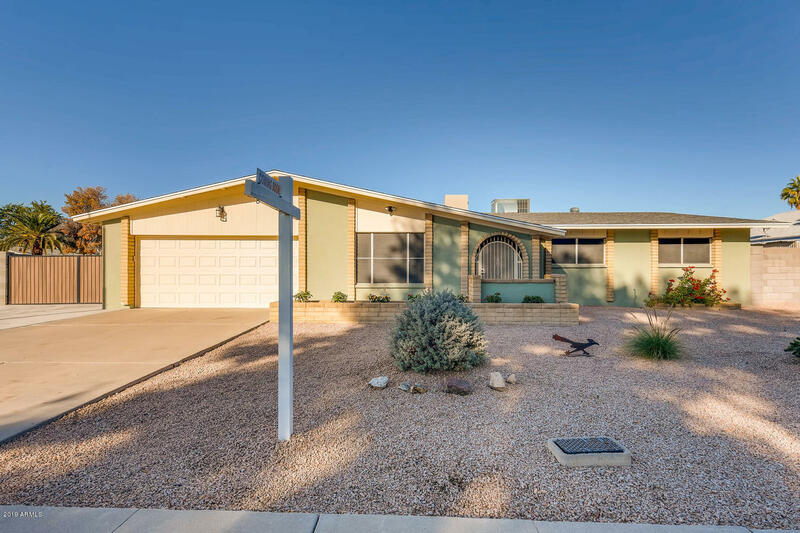 Gorgeous remodeled home in a quiet southTempe neighborhood. 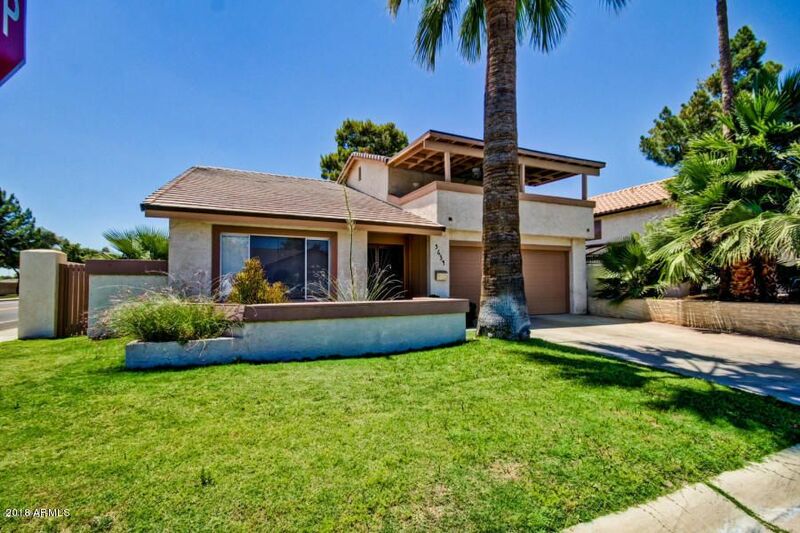 Near A-rated public schools, Airport, major freeways, ASU, and the downtown Tempe entertainment district. True pride of home ownership. 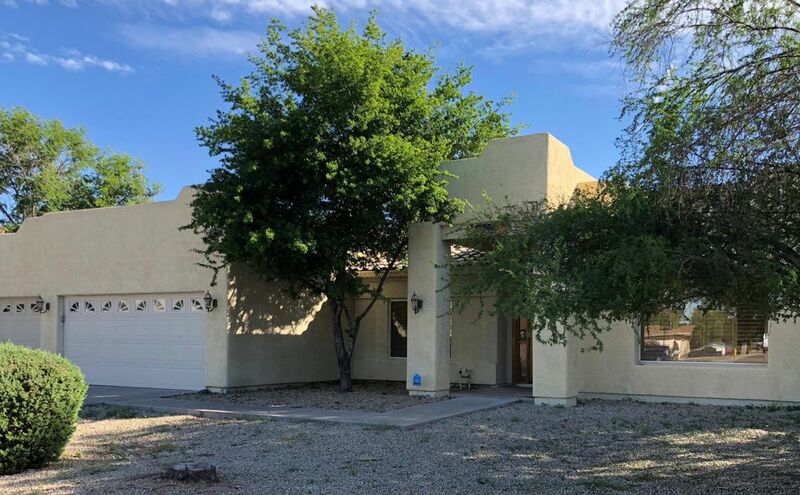 Since purchased in 2015, complete remodel with an updated floorplan; Kitchen, Dining Room, Master Bedroom with a huge walk-in closet. New flooring throughout. Landscaping front & back. Home is on a spacious .24 acre corner lot which enabled homeowner to build an extended detached 2 car garage with built in cabinets. 16' RV Gate with nearly 50' of doublewide parking. Bathrooms remodeled; New Roof; New evap cooler; New paint inside and out; Newer A/C. Backyard is great for entertaining with expansive covered patio. NO HOA!!! Priced to Sell!! Wonderful Mid-Century home! 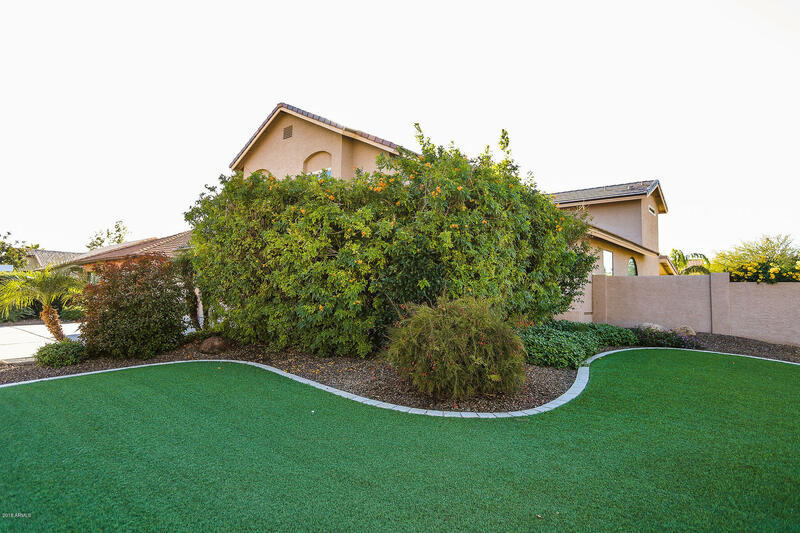 Located close to everything, including a neighborhood park right behind. Warm and inviting, you will be hooked from the moment you step inside. The neutral front living room space prepares you for a short path to either the bedroom wing, or on to the family room overlooking the covered patio. A cozy but practical chef's kitchen is a great place to spend time with friends and family. 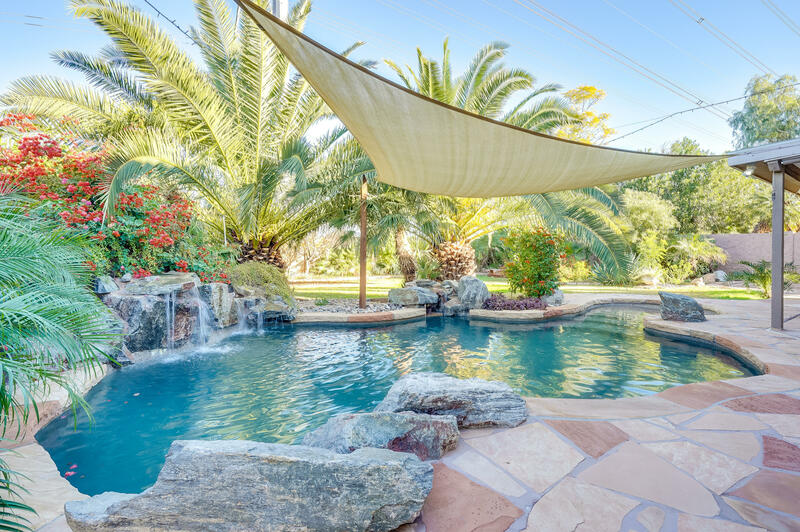 Head out back and enjoy AZ sun either under your patio, on the lawn, or lounge in the relaxing pool. 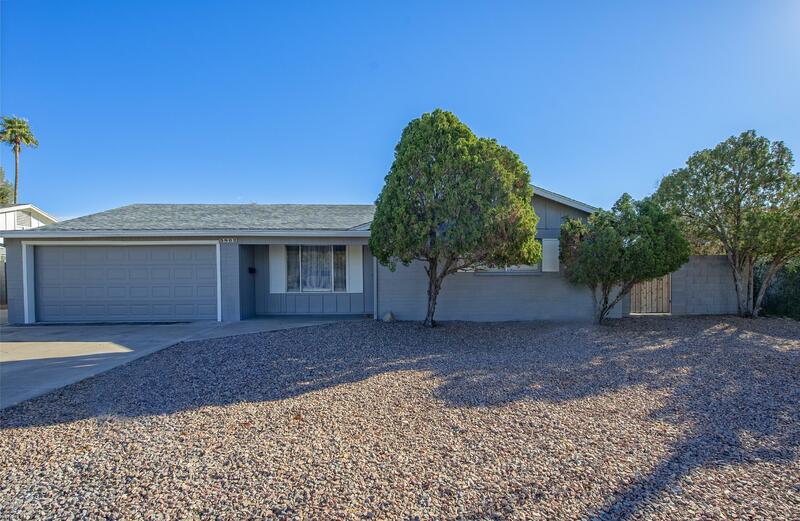 Current owners have lovingly upgraded and maintained this home and now it's your turn. Reduced!!! And a $2500 credit at close of escrow by 2/28/19 with a full price offer! Such a stunning remodel in this beautiful enclave. The architect and sellers added 400 sqft, plus over a 1000 sqft patio with built-in outdoor kitchen and water fountain, making this one of the largest homes in the neighborhood. Inside you'll find 2 custom-built entertainment centers, custom flooring, a chef's delight kitchen with granite counters, soft close alder cabinetry, a large walk in pantry, and plenty of storage and prep space! The expansive master bedroom features his and hers walk in closets. The master bath has custom cabinetry. You'll enjoy the luxury of having room for ALL of your toys - 2 RV gates and dump stations and power for two 44' RVs! Plenty of room to add a custom pool! 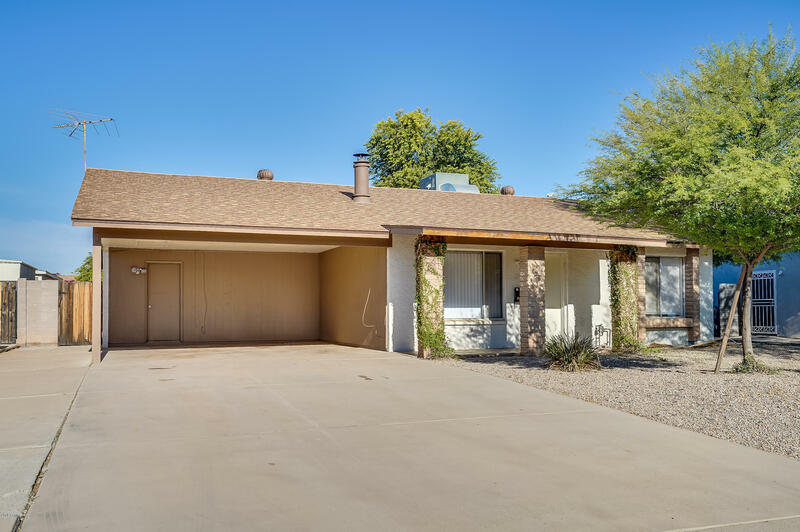 This recently remodeled patio home in Parkside is ideally located on a large corner lot, across from the community pool and the backyard faces the community park. The layout has been completely changed, creating a large open living area and walk in master bedroom closet. Additional updates include windows, plantation shutters, back patio shade structure, garage cabinets and new hot water heater. 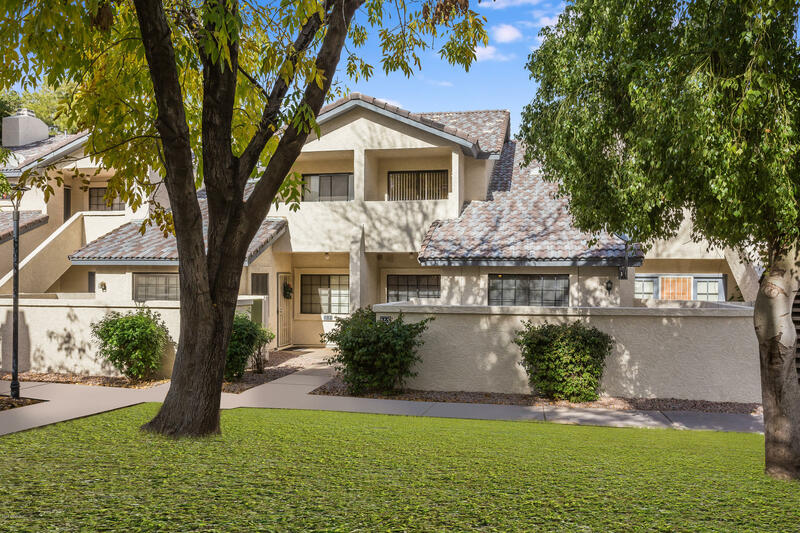 The community is perfectly located in central Tempe with great access to shopping, restaurants and freeways.